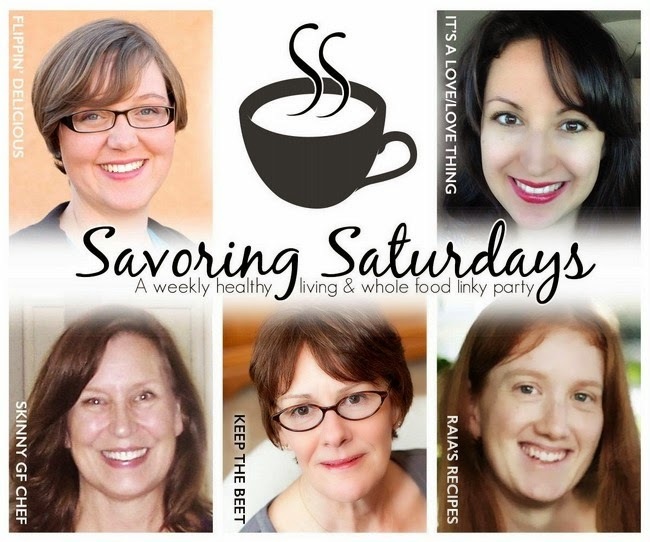 Happy Spring from Savoring Saturdays! I love Spring don't you? Suddenly everything is blooming and our orange trees smell so sweet that they inspired me to make a yeast free new soda bread that is rich with orange zest and nutty grains. 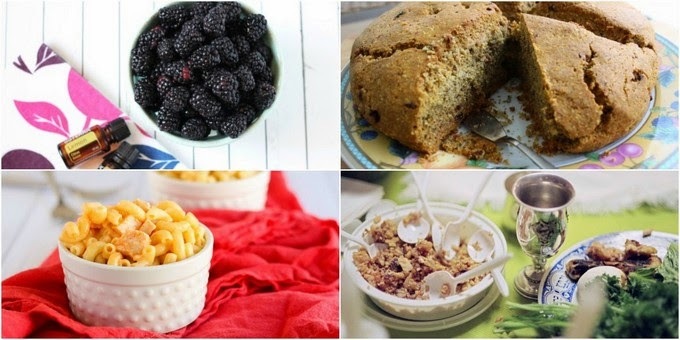 You've got to try it! I'm also in the mood to decorate. 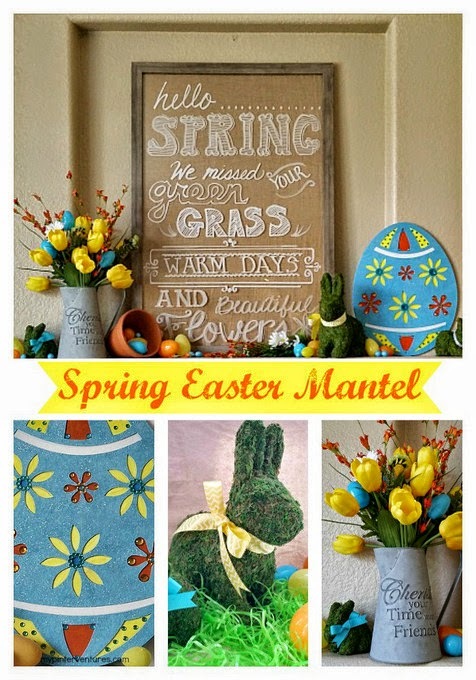 My Pinterventures has great ideas on how to make a darling Spring Mantel for Easter and don't miss the Vegan sugar-free chocolate! 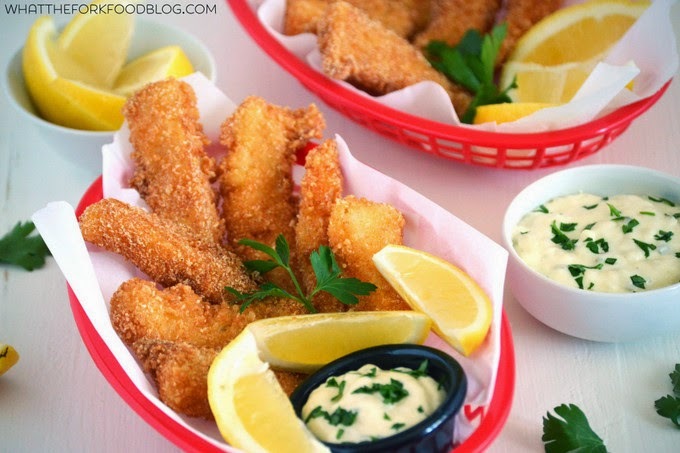 Gluten Free Fish Sticks from What the Fork Food Blog look delicious! Get to know your hostesses! Ok, let's get to the party! 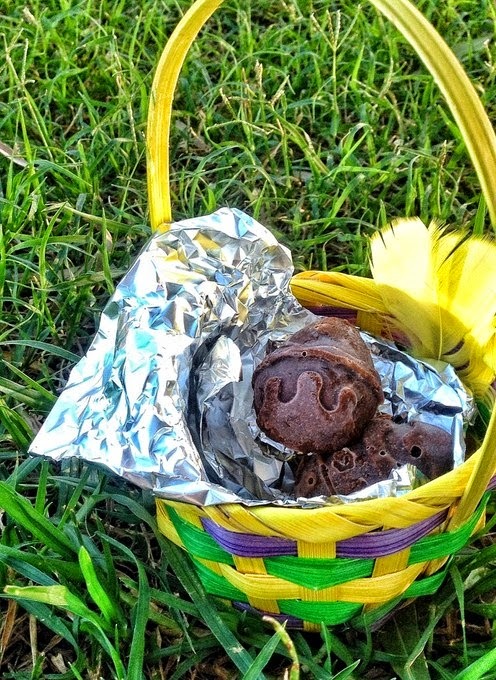 Wanna share with us?